A jury in Flint, Michigan needed only an hour to convict a devout jihadi of terrorism for his June 21, 2017 attack at Flint’s Bishop Airport. It took not much longer than that for the media to lose interest in the story. 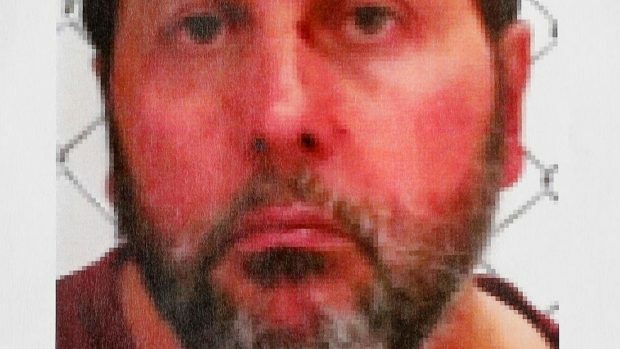 Tunisian-Canadian Amor Ftouhi was found guilty November 13 on three federal charges, including commission of an act of terrorism transcending national boundaries. Ftouhi emerged from an airport rest room yelling “Allahu Akbar!” just before slashing through airport police Lt. Jeffrey Neville’s neck with a 12-inch serrated knife, nearly killing him. It was his plan to kill Neville, take his gun and start shooting people until he himself was killed.